At Montrose Car Care we offer a wide range of Houston auto repair services. We understand that dealing with other auto repair shops can be time consuming. This was particularly true about the last management team that owned Montrose Car Care.That's why the Houston car repair professionals at Montrose Car Care have done away with the previous management team. Our new management team aims to make your experience a pleasant one and to make the entire process easy from start to finish. Our no hassle guarantee means that we will get you in and out as quickly as possible. Montrose Car Care will get you get you back on the road without without any headaches. 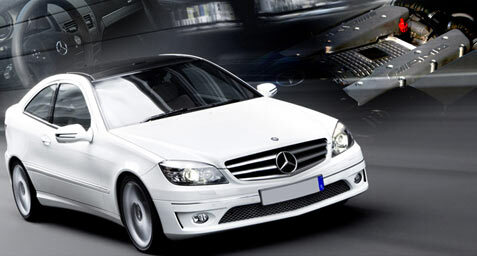 At Montrose Car Care our care repair service professionals are the best in the business. In addition we offer a 12,000 mile or 12 month work guarantee (whichever comes first). When you come to Montrose Car Care you can be rest assured that all your work is done by the best qualified service techs in the businesss. Call us today!